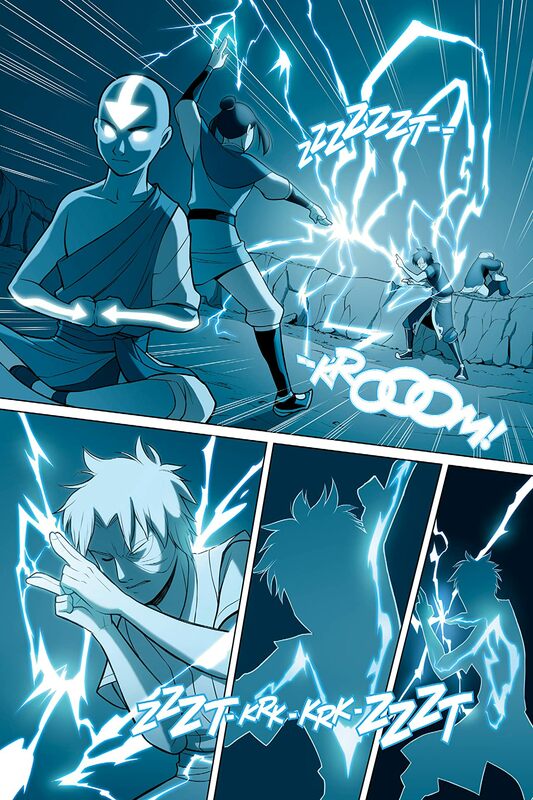 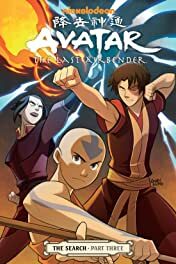 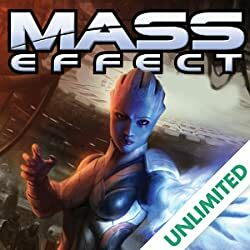 Avatar Aang travels to the spirit world to parley with an ancient power; bringing Fire Lord Zuko ever closer to discovering the truth about his mother's fate - and his own past. 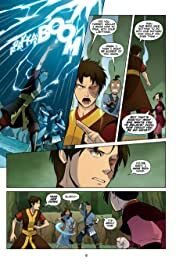 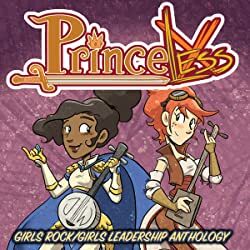 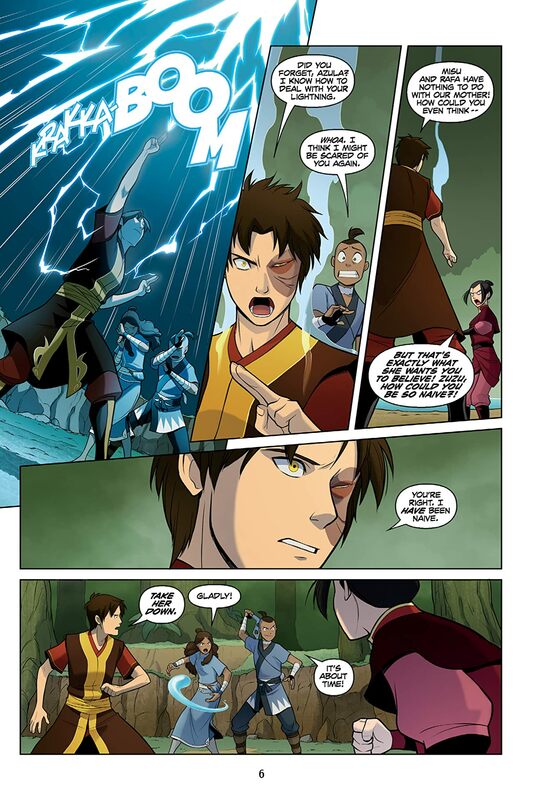 Yet Zuko's sister Azula is becoming increasingly dangerous; threatening to ruin everything that Zuko; Aang; Katara; and Sokka have struggled to achieve on their search! 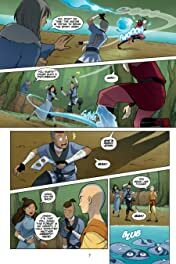 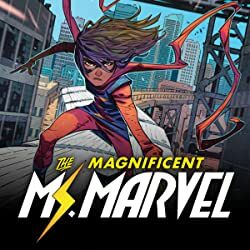 The official continuation of Airbender from its creators; Michael Dante DiMartino and Bryan Konietzko!